These are the ten areas with the highest reports of burglary in Leeds - how does your area compare? The 10 worst hotspots for reports of burglary in Leeds have been revealed. Data released by the Police.uk website tracks the number of reports of burglary across the city. This data is based on the latest available information, which tracks reports of burglary for December 2018 in each area. There were a total of 806 reports of burglary. Areas listed are a rough guide based on policing districts and images are for illustrative purposes. There were 79 reports of burglary in Leeds city centre. Police.uk data has revealed 60 reports of burglary in Headingley and Hyde Park. There were 51 reports of burglary in Holbeck and Beeston. 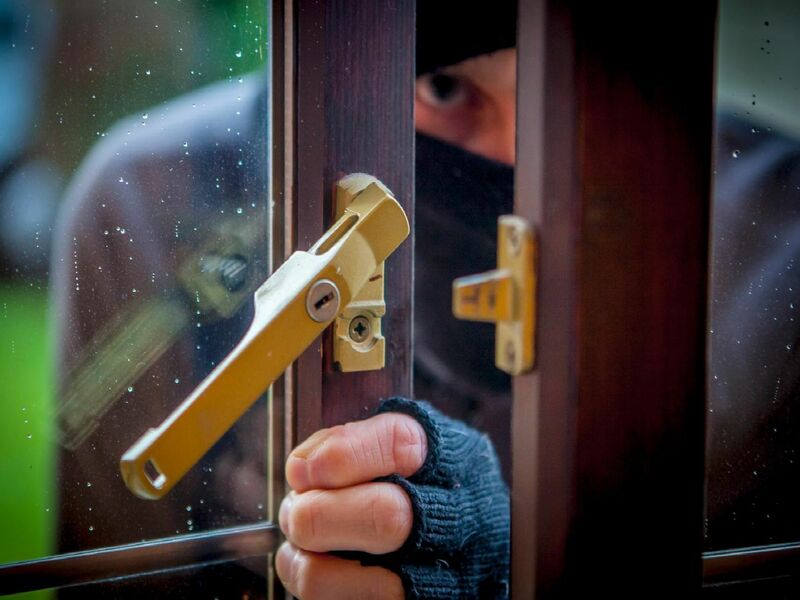 In Bramley and the surrounding areas there were 47 reports of burglary.